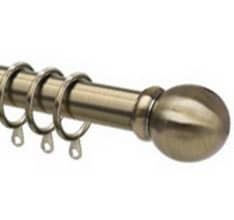 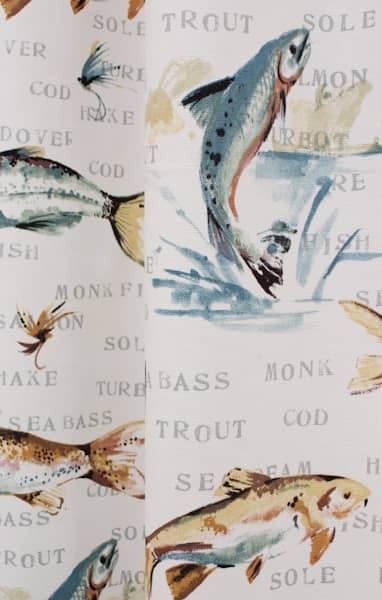 Fly Fishing is sure to please the Angler in your life! 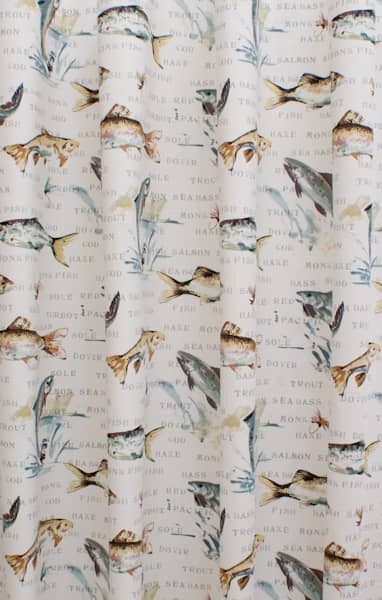 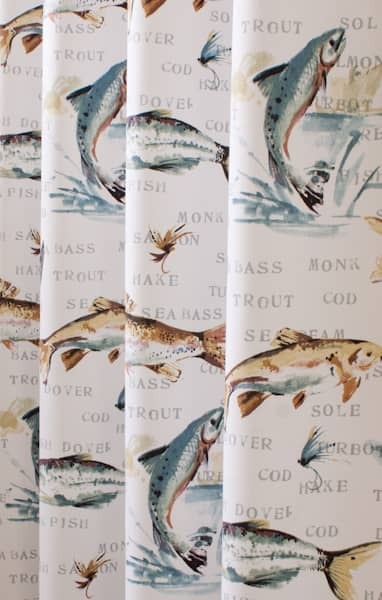 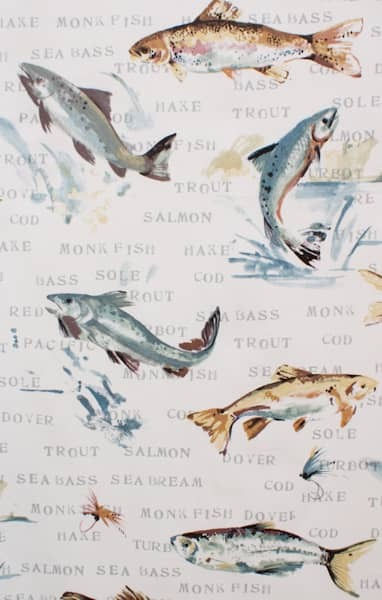 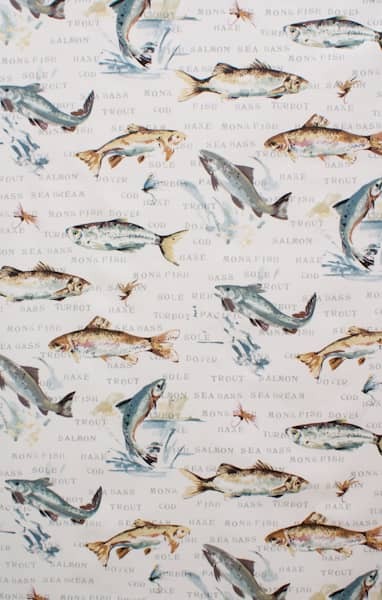 A classic cotton fabric is printed with glorious images of specimen fish. 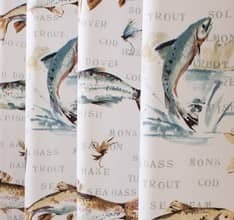 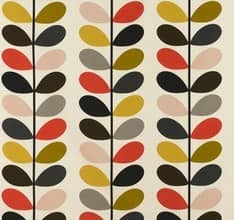 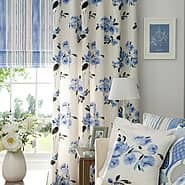 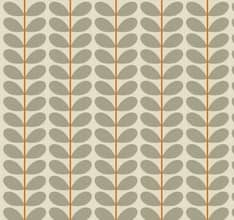 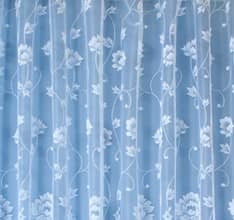 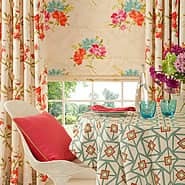 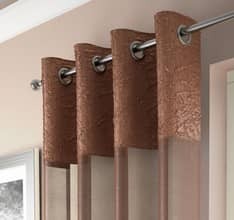 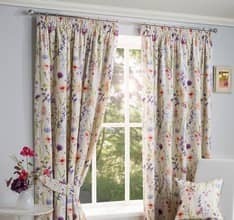 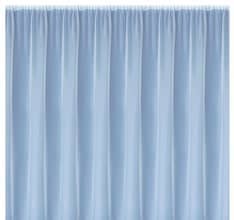 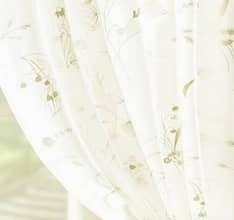 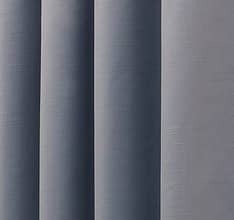 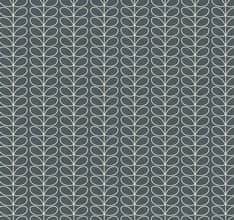 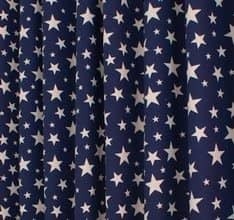 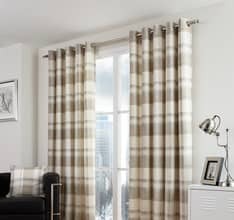 Perfect for a study blind or office curtains, this fabric will also make up well into cushions, aprons and bags.